In a large and bustling city like Istanbul, there is so much to see and do. From the modern and historic sites to the experiences that will make your holiday one to remember. There are must see sites like the Blue mosque and Hagia Sophia but there are also well kept secrets known only by the guides and locals. 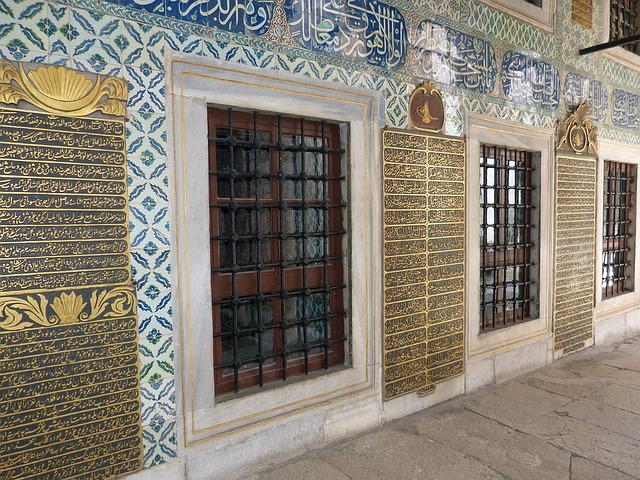 With all this in mind, we have listed our best Istanbul day tours that will make a difference to your time in the city. 1 : Jews have lived in Istanbul for thousands of years, especially on the European side near Galata tower. 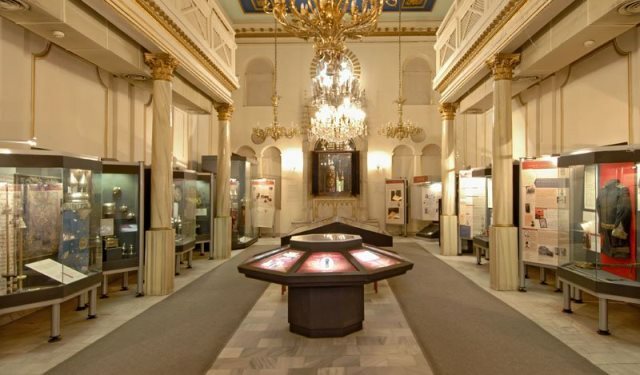 The Istanbul Jewish Heritage tour will take you to functioning synagogues throughout the area and along the way, you get to learn about Jewish life and the impressive mark that it has left on the city. 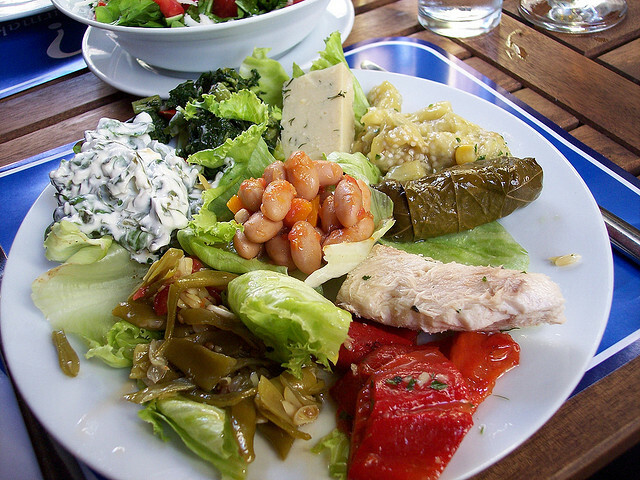 2 : If food is your passion, join the gourmet tour. Professional guides will show everything you need to know about this diverse cuisine including street food and local delicacies. They will also show you the best restaurants to dine in and how to get a great glimpse of the local nightlife. 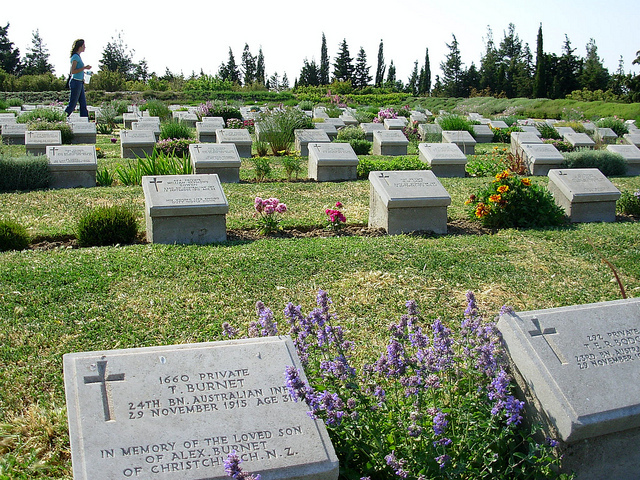 3 : The Gallipoli day trip from Istanbul takes you to the region that literally changed the course of history. Anzac cove is ideal for new Zealanders and Australians who want to pay homage to their ancestors who fought on this prominent beach. 4 : A walking tour of the new part of the city leads you along highlights such as Istiklal Avenue, the busiest street in Turkey, as well as Galata tower and its amazing panoramic view. It also introduces you to the neighbourhood of Cihangir, an up and coming area to visit with a bohemian vibe and atmosphere. 5: Emperors of Constantinople once aspired to overcome Rome as the centre of Christianity. Their heritage is seen in the ancient Christian buildings left behind in the old city part of Istanbul. 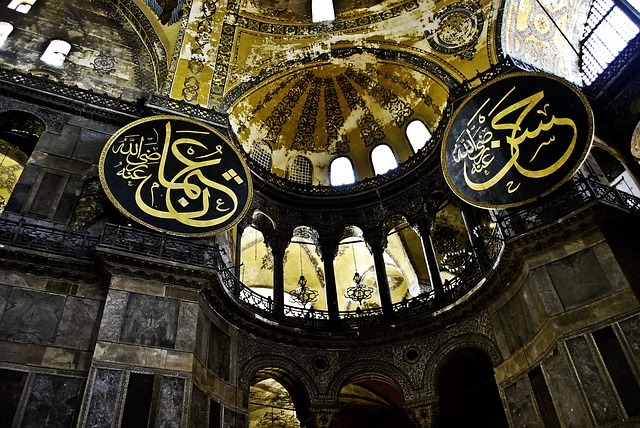 This Christian heritage tour includes a visit to the world famous Hagia Sophia and to see the frescoes at the church of Chora. 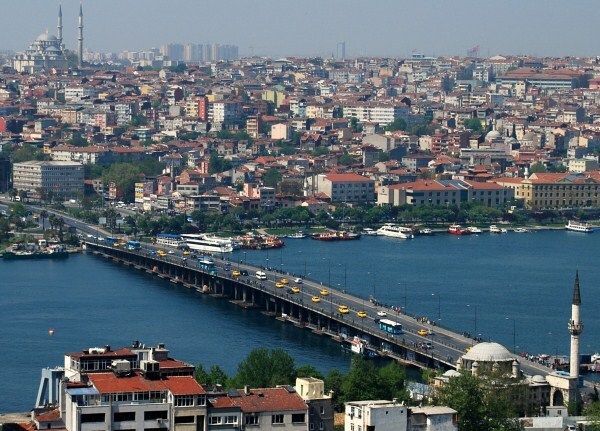 6: Most first-time visitors to Istanbul want to see the old part of the city known as Sultanhamet that was the capital ruling centre for both the Ottoman and Byzantine empires. So one of our best Istanbul day tours is exploring this district to visit all the historical landmarks that they left behind. 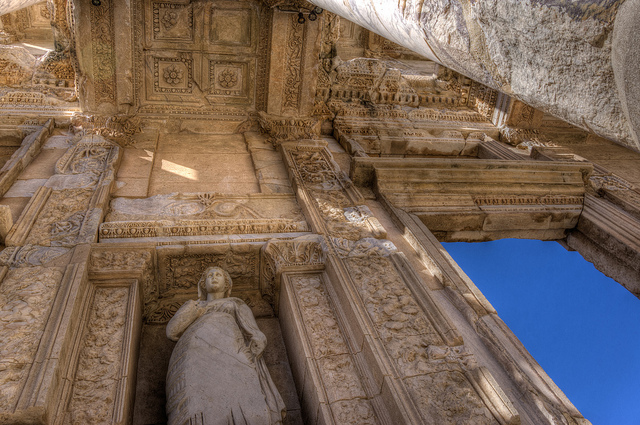 7: Another famous landmark of Turkey is the ancient Roman ruins of Ephesus. By catching a early morning flight from Istanbul, you can be exploring the old city ruins by midday. Including the Celsius library, Roman terraced houses and large gladiator theatre, it really does blow your mind to see how advanced citizens of this ancient Greco-Roman city were. Our trip extends overnight to also visit the most beautiful natural landmark of Turkey that is the white calcium pools of Pamukkale but you can tailor this trip to a one day tour just to see Ephesus. 8: Also popular to visit from Istanbul is Cappadocia, an early centre of Christianity. Think ancient cave churches, sprawling underground cities, long valleys and deep gorges. Although it can be done on a one day tour from Istanbul, this means that you will miss the highlight and most popular excursion of Cappadocia that is a sunrise hot air balloon trip over the fairy chimneys. Details are here and you can alter the tour to one day if needed.